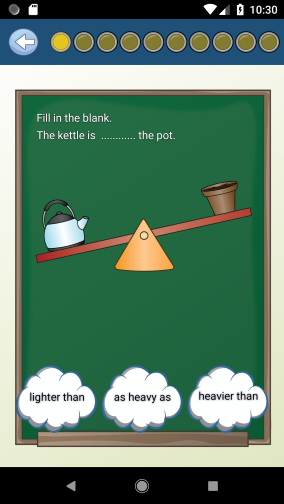 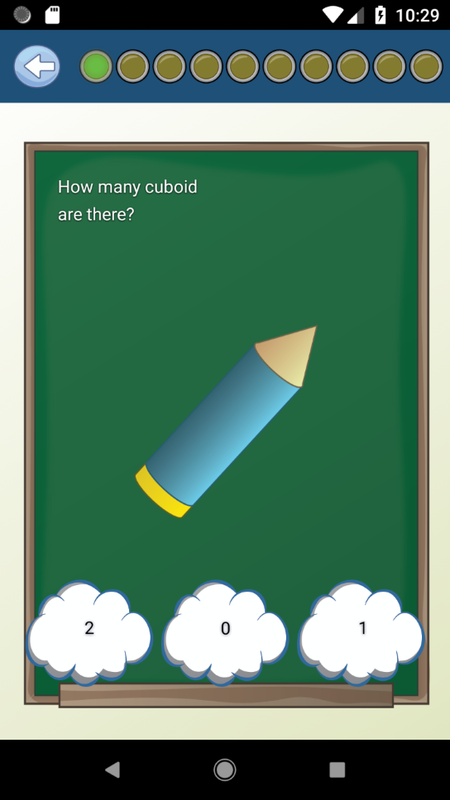 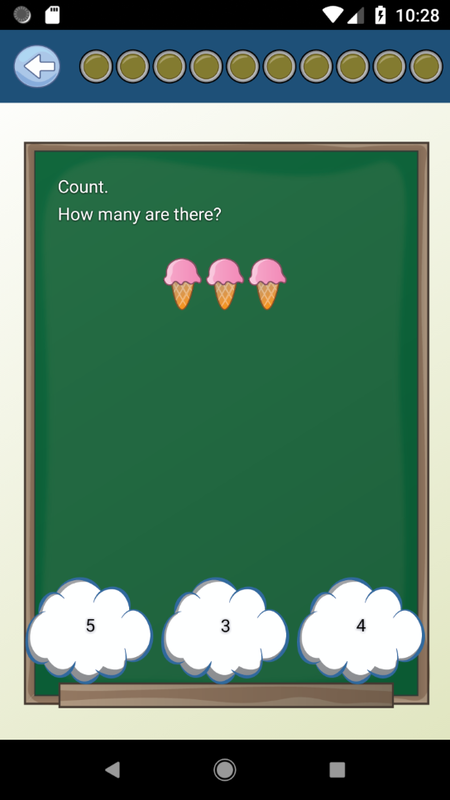 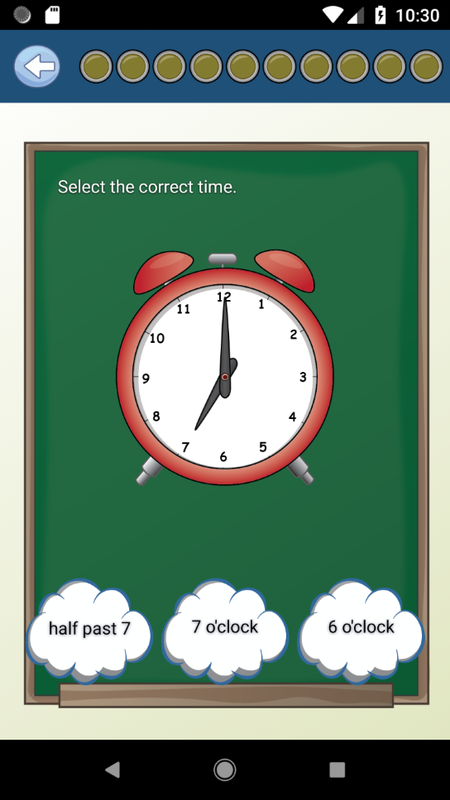 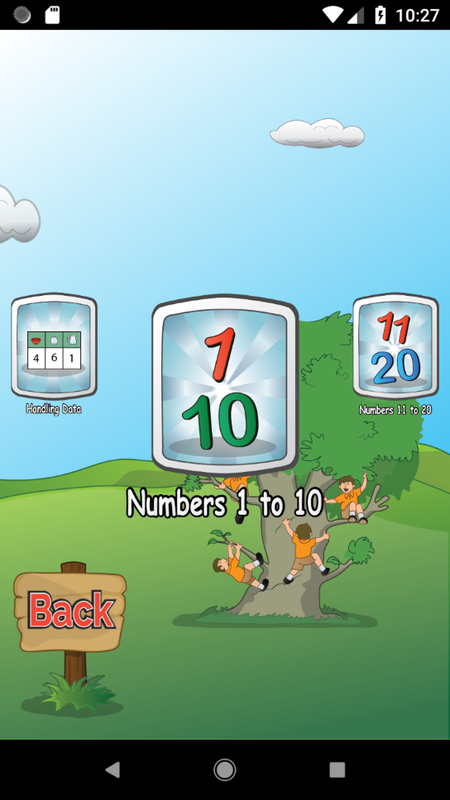 Math for First Grade Lite is designed specifically to help first grade children to learn and practice math easily in your hand phone or tablet. 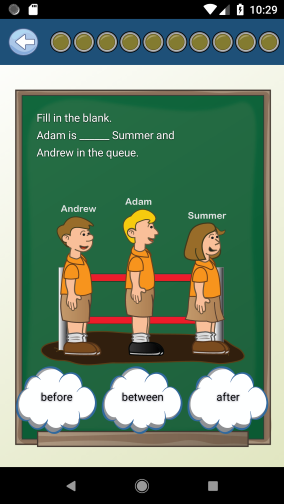 Unlike study using a traditional worksheet from a book, by using our app your children will be provided with random generated questions every time their start to practice. This will keep your children challenged. All questions generated for every subjects are designed to conform with first grade math curriculum in most countries.